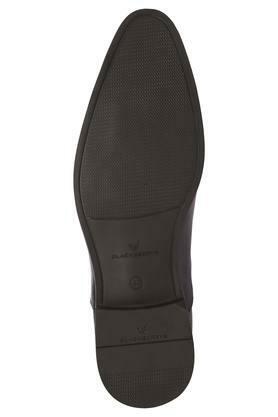 Smart to look at, this pair of oxfords from Blackberrys will be a fine addition to your footwear collection. It is crafted from good quality material that makes it long lasting. 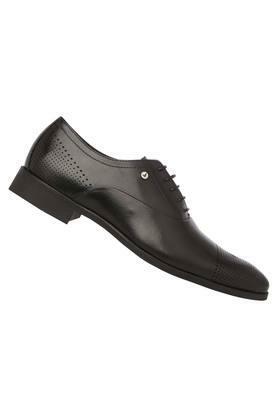 Besides, the lace up fastening makes it convenient to wear. 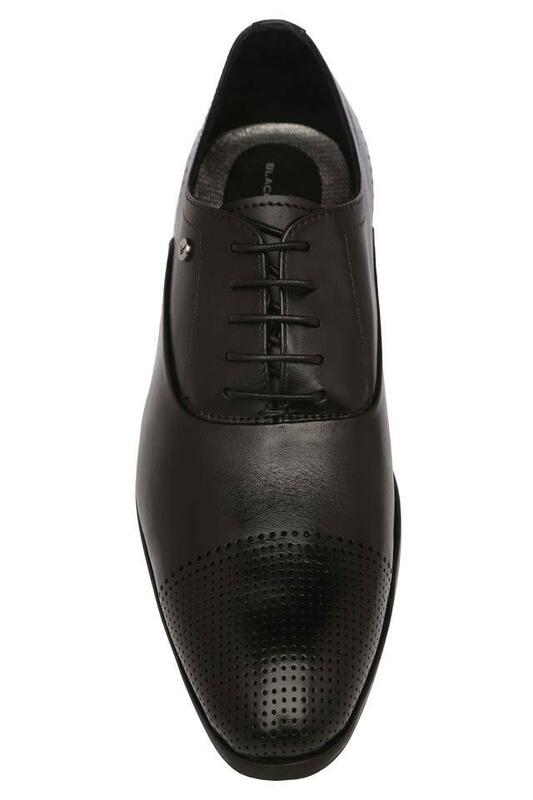 Bring home this pair of oxfords and make a fine addition to your footwear collection. 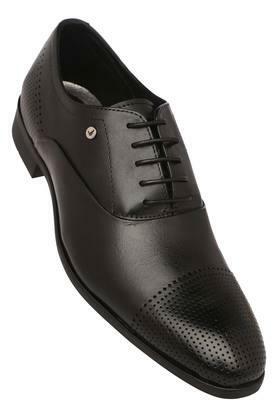 It will go well with a pair of slim fit trousers and a shirt.